I can’t stop recommending buckwheat, it suits me in all the ways. First of all, a bit of history. Buckwheat is a very resistant type of plant and for this reasons it was first domesticated in Southeast Asia about 8000 years ago and then spread to China, Tibet and Europe. 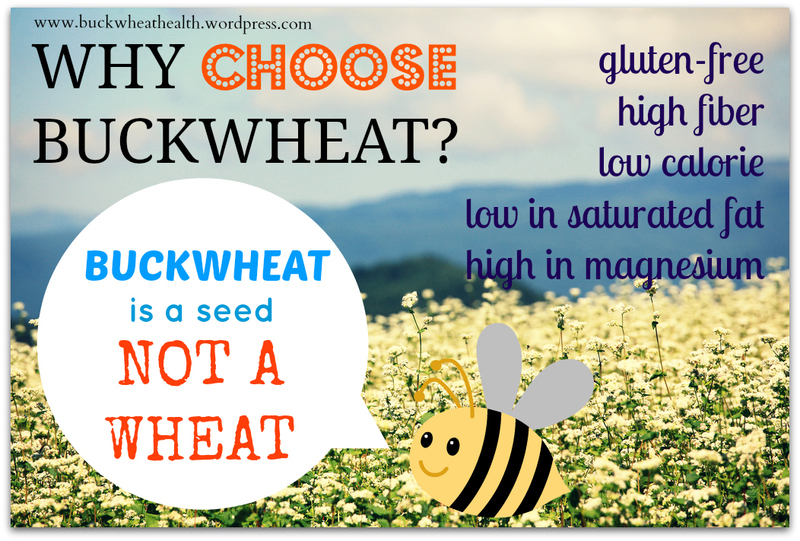 Buckwheat groats are not actually wheat, it is a seed. They look like little pyramid shapes and are not roasted. Roasted buckwheat will be darker in color. Firstly measure out a cup of buckwheat groats. If you see in a recipe that you need two cups of sprouted buckwheat, you can actually start with one cup because by the time they’ve sprouted, they will usually double or even triple in size depending on how long you leave them. Next add some water into your cup of buckwheat just enough to cover them and soak for 15 minutes. Buckwheat takes in water very quickly, if you leave them soaking for too long, there will be a gelatinous residue, which you want to avoid. Next use a sieve and wash it off and drain it. Leave this with a cover over it. A tea towel is perfectly fine. Depending on humidity of where you live, it will take 24 – 48 hours or even 3 days if you live in a colder climate to actually spout. Rinse the cup of buckwheat twice a day. They will double or even triple in size after it’s sprouted. And it’s done! You can now use it in your recipes.